With a refined cabin, bold exterior styling and a flexible interior, the Volkswagen Tiguan is a highly desirable and practical family car. Spacious and packed full of clever technology, it's a model that knows its audience and ticks all the right boxes. 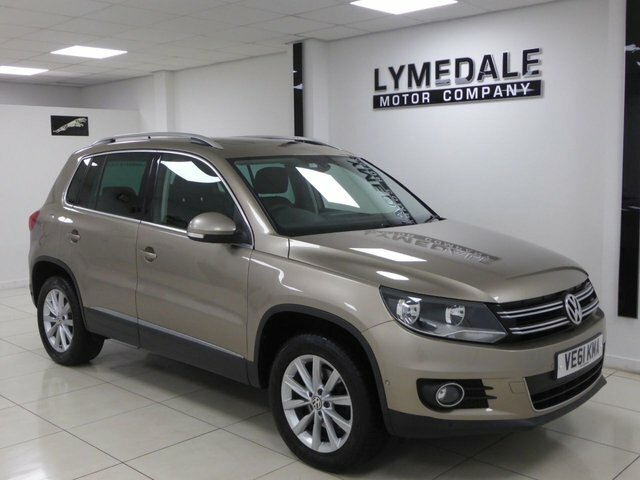 The best way to find out whether one of the used Volkswagen Tiguan models for sale in Newcastle Under Lyme is right for your family is to get behind the wheel. 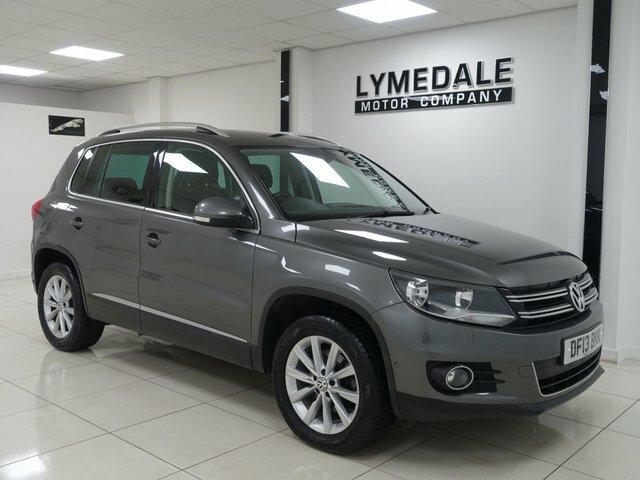 Speak to a member of our showroom team today or simply head down to Lymedale Motors Ltd and browse our latest stock in person. Rest assured we'll do everything possible to help you find your ideal car.